This is the summary of consumer reviews for Sony HDR-CX220 High Definition Handycam Camcorder with 2.7-Inch LCD. The BoolPool rating for this product is Good, with 3.90 stars, and the price range is $169.99-$249.99. The Sony HDR-CX220 High Definition Handycam Camcorder with 2.7-Inch LCD is an incredibly lightweight camcorder that lets you create high definition 1920 x 1080 60p videos and high quality 8.9MP still images. Now you can experience stunning low-light sensitivity with improved image clarity and drastically reduced grain with Sony's back-illuminated Exmor R CMOS sensor. This Handycam is easy to use and control with its very user friendly and simple controls. The ExmorR CMOS sensor relocates the photo diodes above the support circuitry, maximizing the light gathering area per pixel so you can shoot with better results in lower lighting conditions. 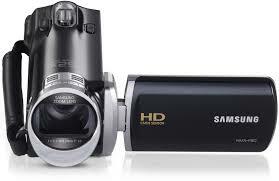 This high definition camcorder is able to capture high quality videos and fantastic sound quality with each movement. This excellent video capability comes at an amazing price, and with a flexible storage capacity that depends on the user. Some reviewers do not like the fact the videos can only be played back using Sony Memories software. This locks users to a proprietary software. Also the camcorder can only be charged with the battery inside the camera. The Sony HDR-CX220 High Definition Handycam Camcorder with 2.7-Inch LCD is highly recommended by users for families going on vacations and trips. With its long battery life, you'll never miss a chance to record life's most amazing scenes with your loved ones in the frame. Excellent camera with lots of features. This camera looked great, but came to me without the necessary cords to charge the battery or operate the camera via USB or outlet. A great camera at a good price, I've had many movie camera's in my 71 years. The camera only comes with a usb cord that charges the batterries while they're on the camera, which is lame, but I forgot my wall charger on my last vacation and used the usb to camera connection to charge the batterries with know problem. The picture shows a red camera. Everything about this camera was super easy to use. Its a great little camera and very easy to use. This camera is ok for the price. Nice camera, not for professional ofcourse. With 8MP still camera, it's really great.. It's EXCELLENT video quality and the zoom is amazing! I purchased the red one, no problems whatsoever and has great memory since I bought the 32gb memory card. I don't think the camcorder has any memory without a card, so I highly suggest buying one. Wonderful product it felt like a toy, light weight with Excellent video capability, I wouldn't utilize it for taking pictures. You've to download the Sony Memories software . there's no other way around it .It wont play videos in any other software programm. I should have known Sony would be the one to be able to keep you from sticking your Memory card in your computer and pulling the video directly off it. 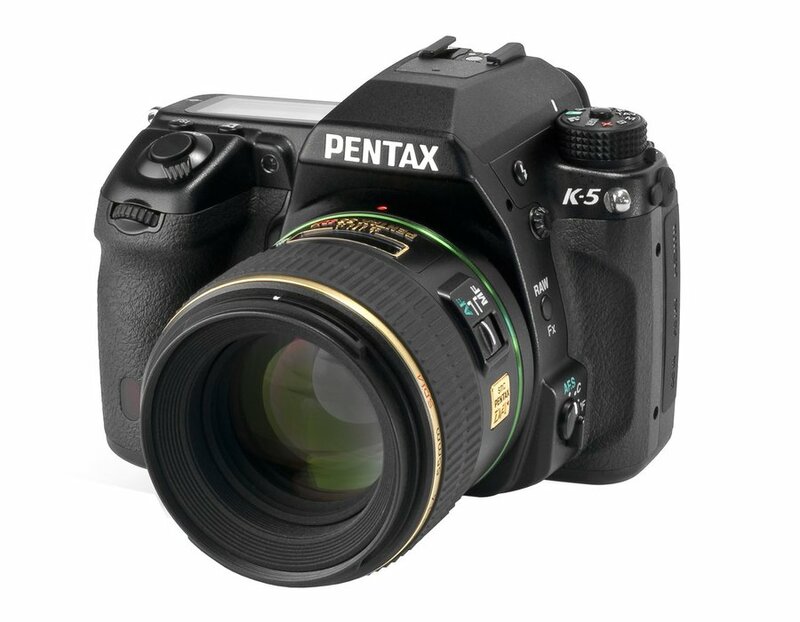 Amazing price, awesome megapixels, very good deal for price. Picture quality: Somewhat surprised at how good it's with well lit subjects. The zoom is really good and the picture is pretty decent at night without much light. Bare bones, easy to use, decent video quality. The camcorder is a high quality product, takes pictures and video easily. The video quality is identical to last year's model, the CX190. You can get better video quality out of a standard camera like the Canon PowerShot SX260 HS, with its 20X zoom lens, for about the same price. The bad: Poor video quality and a minimalist set of features disappoint. 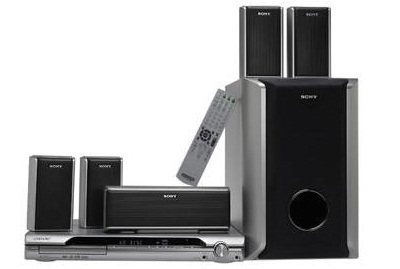 It operates as advertised and produces excellent quality audio and video. With no features to speak of, a confusing interface and mediocre video quality, though, I recommend saving your money. If you're looking for an action camera, image quality is secondary to mountability, but the fact remains that you've to pay at least $200-$400 for a base model that delivers decent quality. The quality just isn't on par with the price. High Def quality is striking. Super light weight, good quality in bright light, workable in low light, inexpensive, and very easy. long battery life very easy to charge. 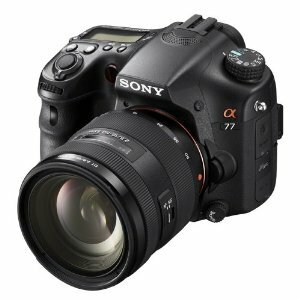 worked great on our vacation, small, easy to operated--light weight--love Sony cameras--good picture, easy to load battery and card, haven't tried to download card yet. Very easy to use, I was surprised by how light weight it was, quality is fantastic. * Really handy and very easy to use. There's not a lot of bells and whistles on this model, but it's an excellent picture, especially in low light, and easy controls. It's light weight, easy to use and the recording is very clear, it was great!. 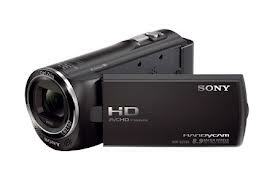 I love this camcorder it's easy to work with this camera has a nice high definition . It's very light. The camcorder is surprisingly light weight and compact.It's both fun and easy to use. You can choose between HD recording, SD recording, and MP4 recording. Also, when I tried to record long videos, the camera would turn off after 10 mins. 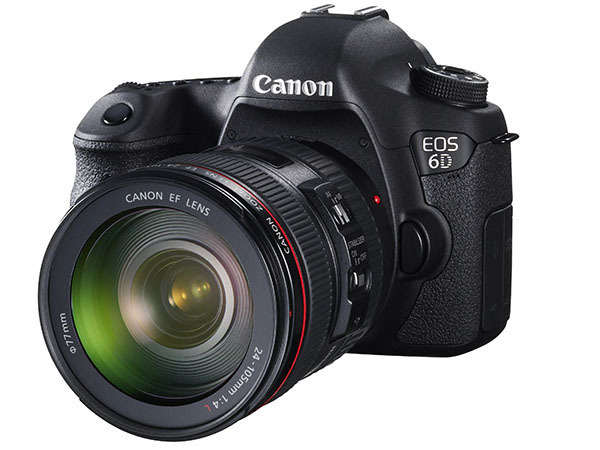 Read up on recording formats before you buy any camera. Storage capacity is up to user; I've 65gb SD card for "time-lapse" videos; allows snap-shots while recording. It's simple to change quality of recording, switch between recording and playback, change time and settings, check battery status, and switch between still shots and HD recording. A good basic camera, it records everything I want, battery life is just enough for my needs; light weight and perfect size to carry. Absolutely great video and fantastic sound quality. With a 32GB card, you've over 6 hrs of HD recording time. How did this camera record for me?- Splendidly! Works for any kind of video. It worked great and had excellent sound and video quality. Bought it for daughter to shoot video and just to have some overall fun making videos. The video cam does work, however it appears cheaply made and isn't user friendly. We went on vacation recently, and it worked great. $200 Budget Camcorder which works great IMO. I agree with the better reviews on this camcorder...very good for the price...light weight and seems to work well. At this time this product is working well. Bought this to record video of my daughter's dance recitals.